Lisa Cox is a Parkinsons patient and advocate. She's spreading the word about the importance of creativity and self expression in the battle against any diagnosis, particularly Parkinsons. A team of experts will be in Spartanburg to share what's been learned about this connection Monday night at 6 at the Spartanburg First Baptist hangar. 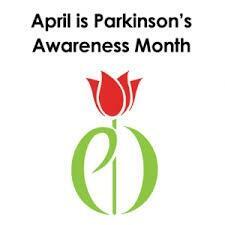 And Tuesday morning at 10am at the Chapman Cultural Center there will be a FREE Parkinsons ballet class. Wednesday the same team will visit the Parkinsons support group in Greenville. LISTEN to learn more.